Holden is pressing the START button early in the New Year, firing up with “Power & the Passion”, a massive sales promotion launching on January 1. GM Holden’s key Aftersales brands – Holden Genuine Parts, ACDelco, Holden Trade Club and Chevrolet Performance Parts have joined forces to create an exclusive prize pool that’s an enthusiasts dream. The major prizes are two of the most desirable engines available from the Chevrolet Performance powertrain catalogue, a 556hp supercharged LSA engine and a race-engineered 476hp 6.2L LSX V8. 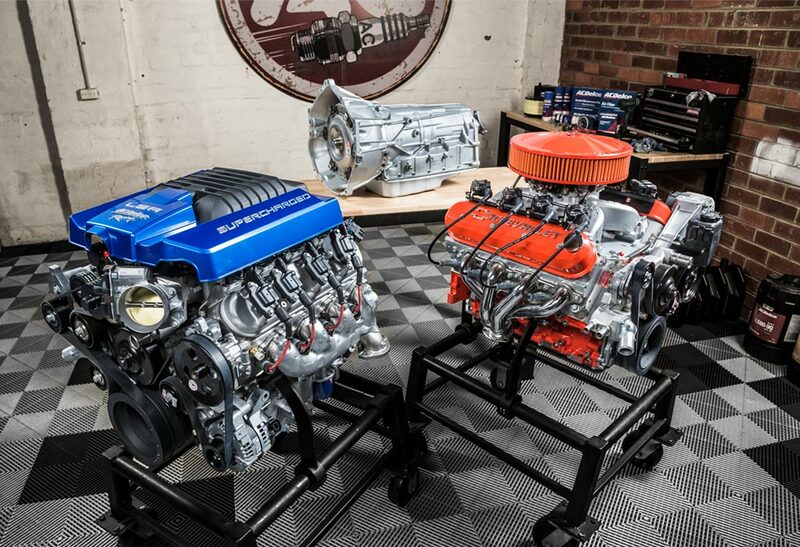 Both engines are loaded up with all the Chevrolet Performance Parts required to drop them straight into a project car, including a heavy-duty Holden Genuine remanufactured automatic transmission. The incredible ‘money can’t buy’ prize pool doesn’t stop there, there’s also the ultimate Bathurst weekend for Supercar fans. One person will win a trip to the great race in 2019 with three mates as VIP guests of the Red Bull Holden Racing Team. Still not satisfied? Feeling the need for speed? Every month from January to June in 2019 there are rides in the 3,500hp ACDelco Pro Slammer Monaro up for grabs. 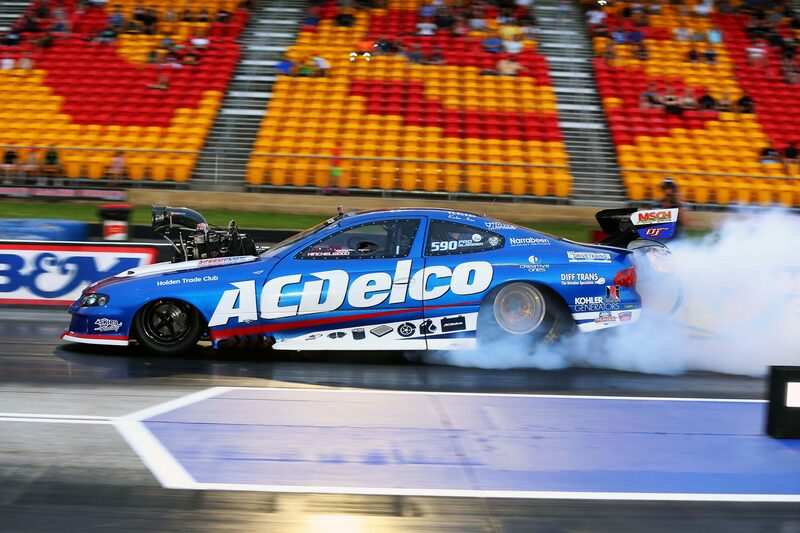 The ACDelco Pro Slammer is the fastest CV8 Monaro in the world. It can do the quarter mile in 5.76 seconds at over 400km/h and will accelerate from 0-100km/h in under 1 second. The G forces will blow your mind when accelerating down the quarter mile; not to mention the retina wrenching experience when the parachutes are released! Very few people ever get to experience this. How can you win? Good news, Holden is opening this promotion to both trade and retail customers in Australia and New Zealand. If you’re in the Automotive Trade, simply enter through the Holden Trade Club’s website (www.holdentradeclub.com.au). Just follow the prompts to enrol in the Power & the Passion competition. Then every $100 (ex GST) you spend on Holden Trade Club parts (including oils, chemicals and batteries) between January 1 and June 30, 2019 will automatically get you an entry into the competition. It’s that simple, the more you buy the greater the chances to win. There are also bonus entries available to trade customers, so jump on the Holden Trade Club website regularly throughout the promo and don’t miss out. Don’t stress if you’re not a Holden Trade Club member or in the Automotive Trade. Or spend $100 (ex GST) on Chevrolet Performance Parts from Australia’s only authorised reseller Eagle Auto Parts. Then to ensure you’re in the running, simply jump onto ACDelco.com.au/offers and submit your receipt. Every $100 you spend on Holden Genuine or ACDelco parts will get you an entry. Want a BONUS free entry? 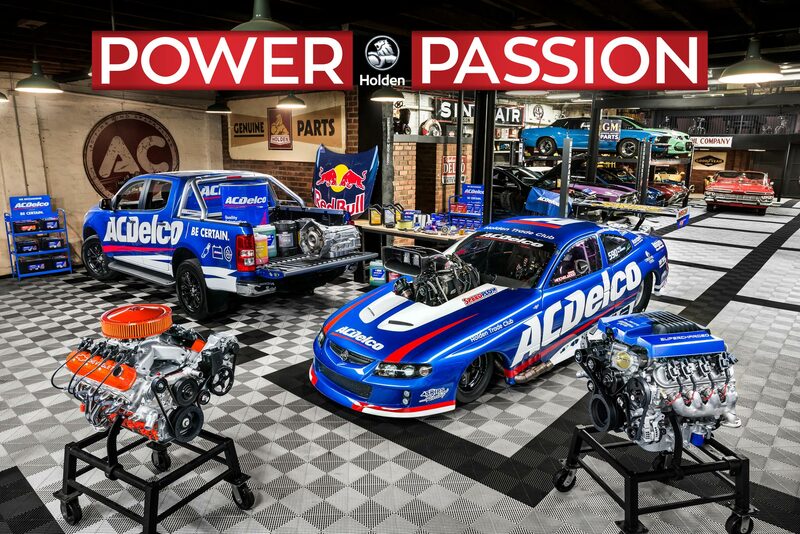 Power & the Passion is launching at the Street Machine Magazine Summernats Car Festival in Canberra between January 3-6, 2019 and you can get a free entry in the competition when you visit the ACDelco stand in the Rare Spares Pavilion. 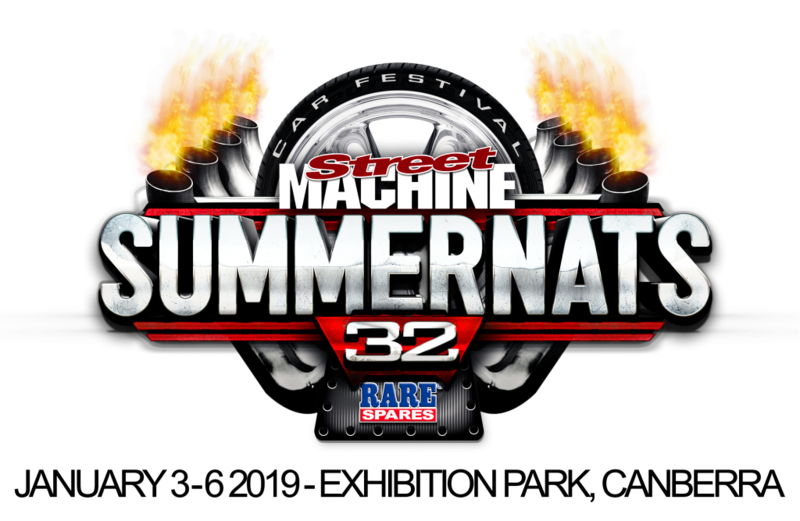 ACDelco is a proud sponsor of Summernats 32 and will have displays where you can see both prize engines, as well as the ACDelco Pro Slammer Monaro Racing Team. The ACDelco Racing Team is looking to smash the Summernats Dyno record, being the first Pro Slammer ever to be bolted to the Summernats Dyno. The team will also be unveiling their all-new 2019 race car at the event – so you’ll get two Pro Slammers for the price of one! Remember, you’ve got to be in it to win it – so grab some Holden Genuine, ACDelco or Chevrolet Performance Parts or see us at Summernats.